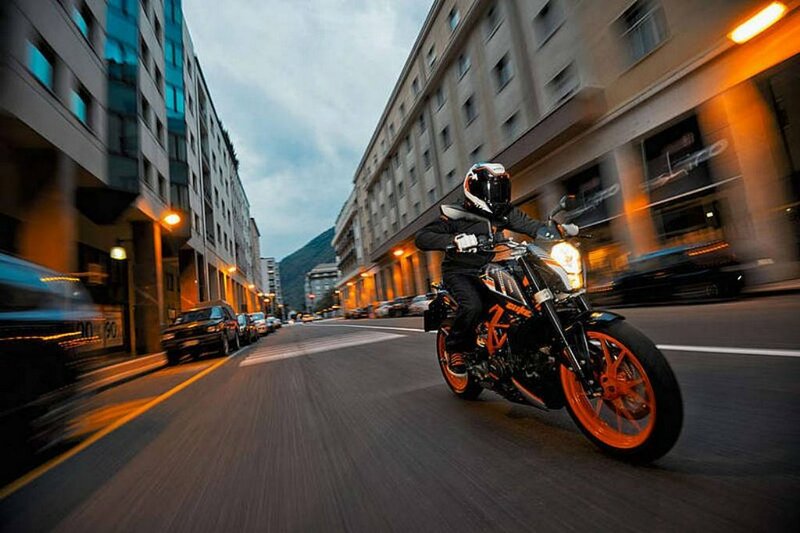 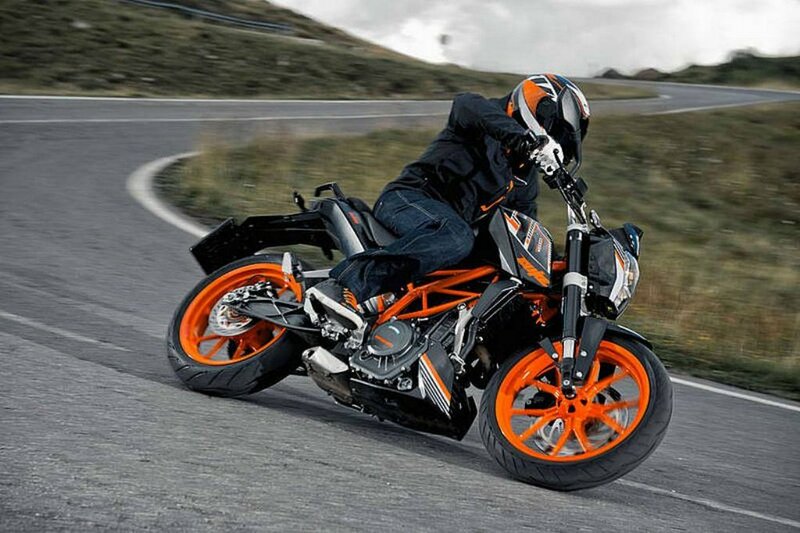 There’s new colour option for the KTM 390 Duke on the road. 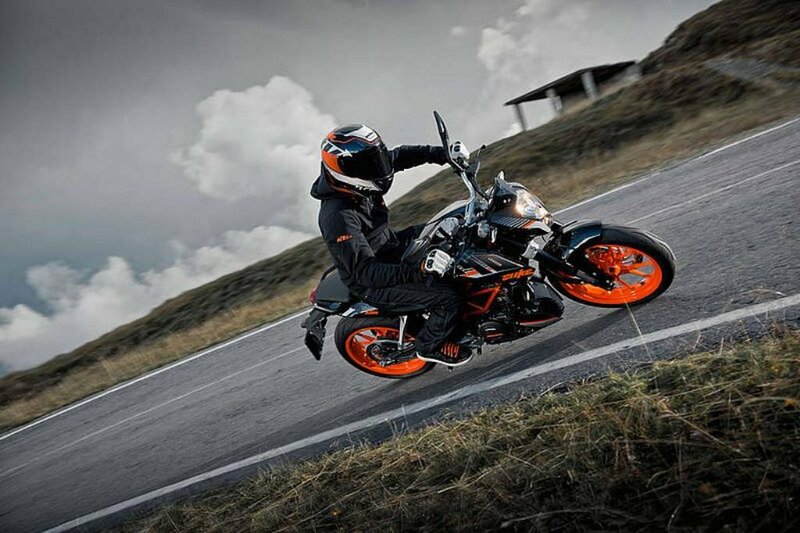 Now Austrian motorcycle manufacturer has added a new black colour to their 2014 Duke 390. 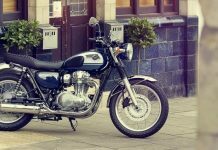 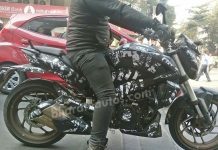 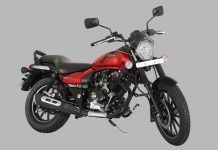 The company has already updated its India website with the addition of new colour, and the same is expected to make way to showrooms soon with a small hike in price, compared to White colour. 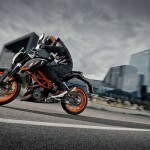 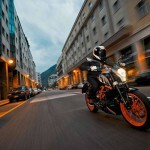 Earlier in October-2012 based on customer feedback, Bajaj-KTM has introduced two new paint options for the KTM 200 Duke. 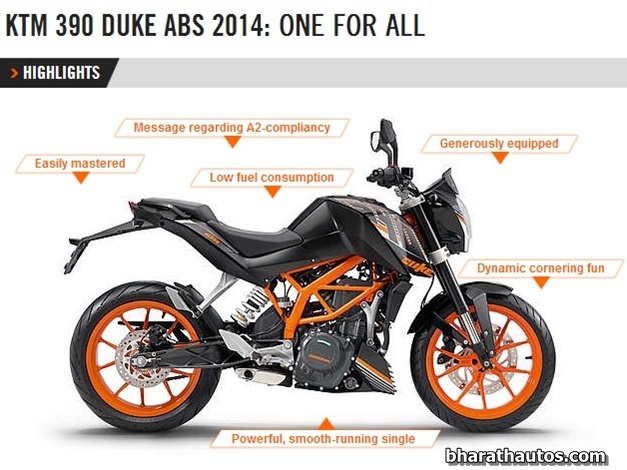 KTM needs to add more color options to the 390 Duke because the bike looks identical to the Duke 200/Duke 125 (White/Black colour especially) if its side steel frame and wheels are orange painted. 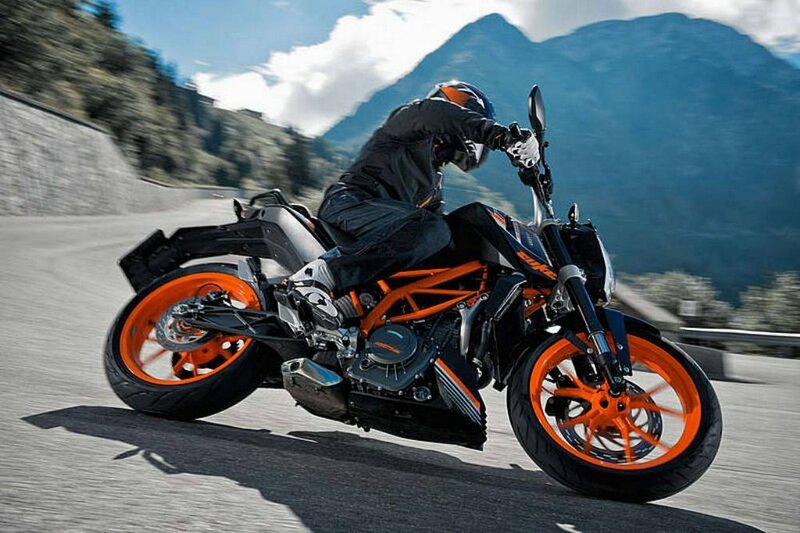 However, this black beast is nothing less than a monster, because if you want a sportsbike like performance at a price of two lakh rupees, you need to ride home the 390 Duke without any second thoughts. 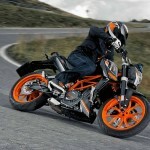 Also, its an extremely powerful bike which is fuel efficient as well. 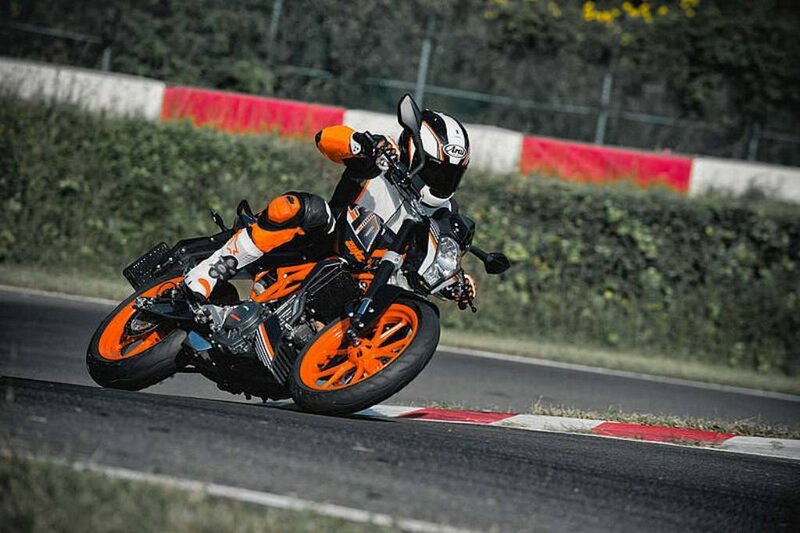 Refresher – KTM 390 Duke comes powered by a 373.2cc, single-cylinder, liquid-cooled, 4-stroke engine which produces 43.5 PS of peak power at 9000 RPM and 35 Nm of peak torque at 7000 RPM, coupled to a 6-speed gearbox. 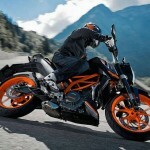 It is expected to return an overall fuel-efficiency of around 22-25kmpl. 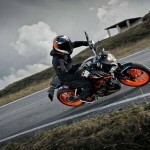 These figures are quite good considering the fact that it is a sub-400cc performance street bike. 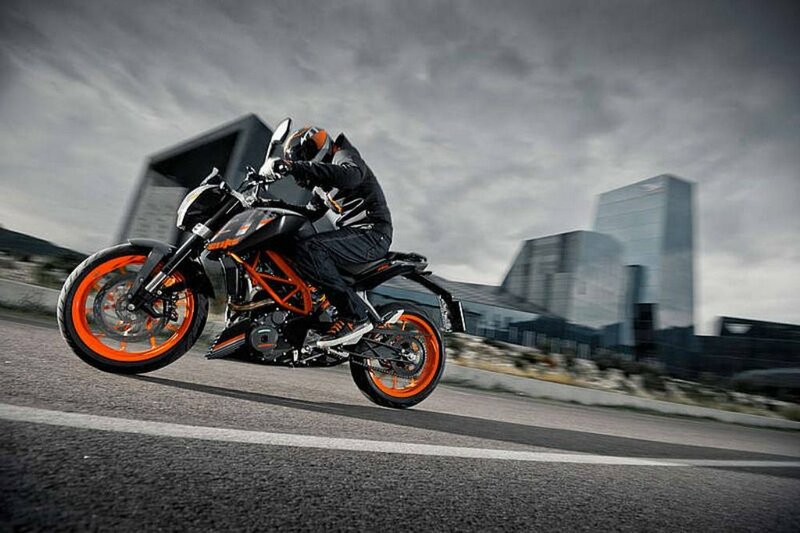 This bike only weighs around 154kgs (145kgs without fuel), thanks to its lightweight tubular frame which allows this bike to be a speed enthusiast.